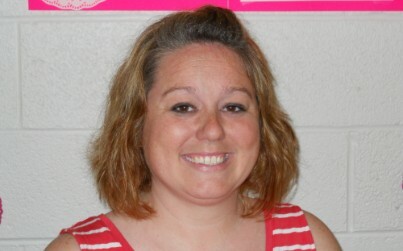 Amanda Moore, Special Education teacher at Fairfax Elementary School, has been selected as our Certified “Employee of the Week.” She is married to Michael Moore and they have one child: Piper. 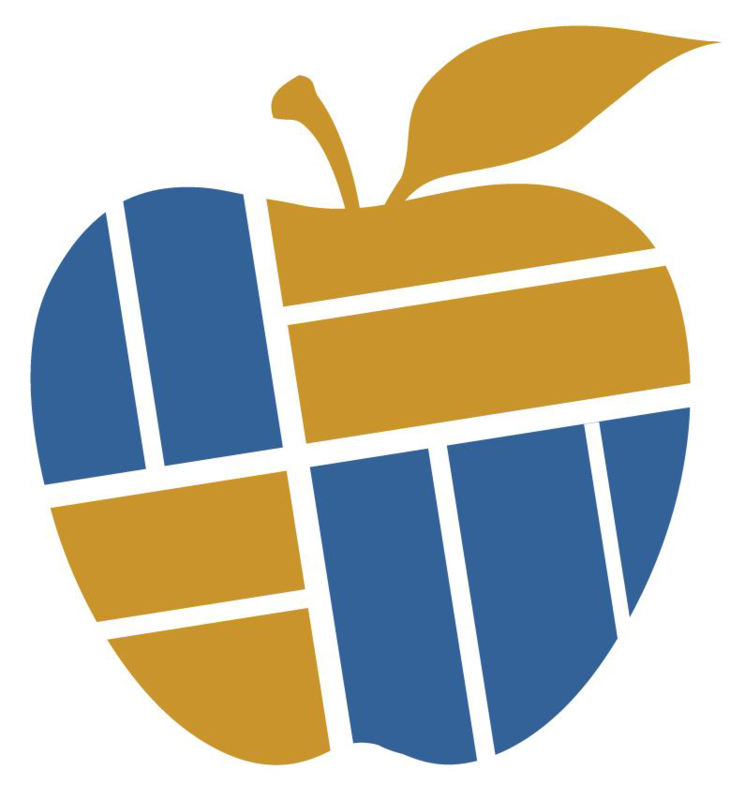 Amanda earned her bachelor’s degree in Early Childhood Education from Grand Canyon University. In her spare time, Amanda enjoys being outside and spending time with her family. She also attends Langdale United Methodist Church. 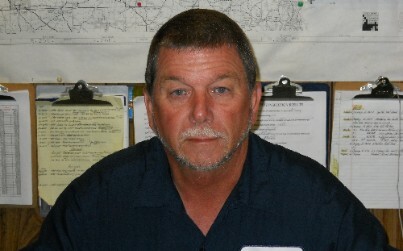 Steve Threadgill, Bus Shop Foreman in the Transportation Department, has been selected as our Support Staff “Employee of the Week.” He is married to Sandra Threadgill and they have one son; Brandon. A native of Chambers County, Steve graduated Valley High School in 1980. “Being able to take part in making sure children are transported safely is what I like most about my job,” said Threadgill. In his spare time Steve enjoys camping, hunting, and fishing.